From the 1930’s to the 1960s photographer Eric Guy captured the rural world of Berkshire, Oxfordshire, Wiltshire, Hampshire, Buckinghamshire and Gloucestershire. 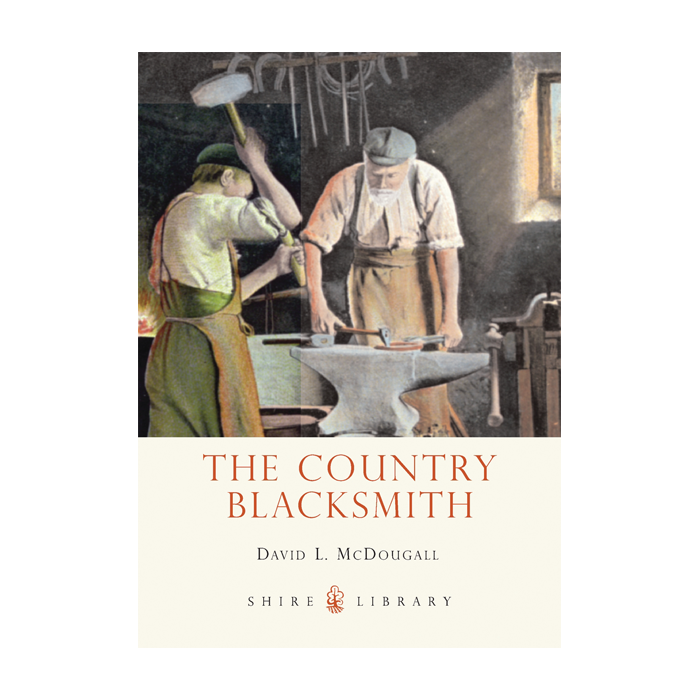 His intimacy with this region enabled him to draw out the character and pattern of farm work and landscapes in these counties. 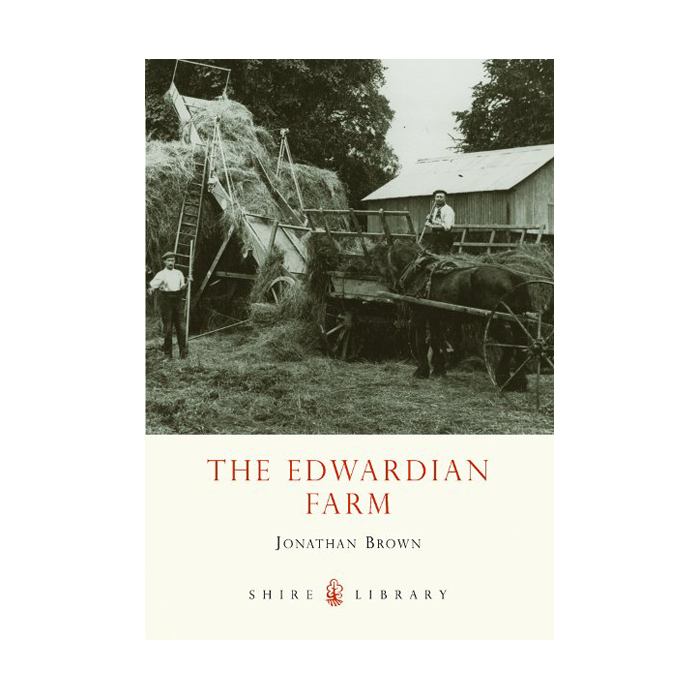 Jonathan Brown, an Honorary Fellow at the Museum of English Rural Life, is the author of numerous books and articles on farming and the countryside. 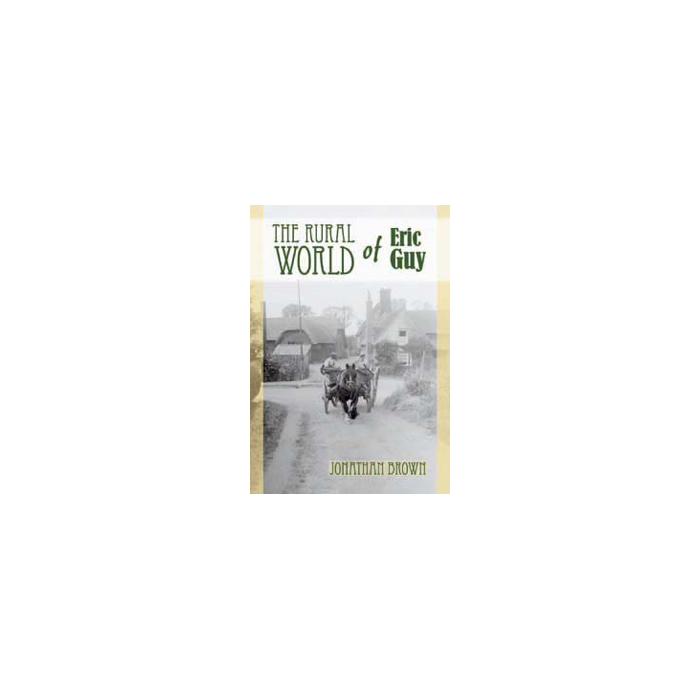 He has selected 176 images from the 2,000 Eric Guy images held at the museum, covering farms and estates; cereals and sheep on the Downs; cattle; dairying; pigs; poultry; the transition in agriculture; the village scene and crafts. 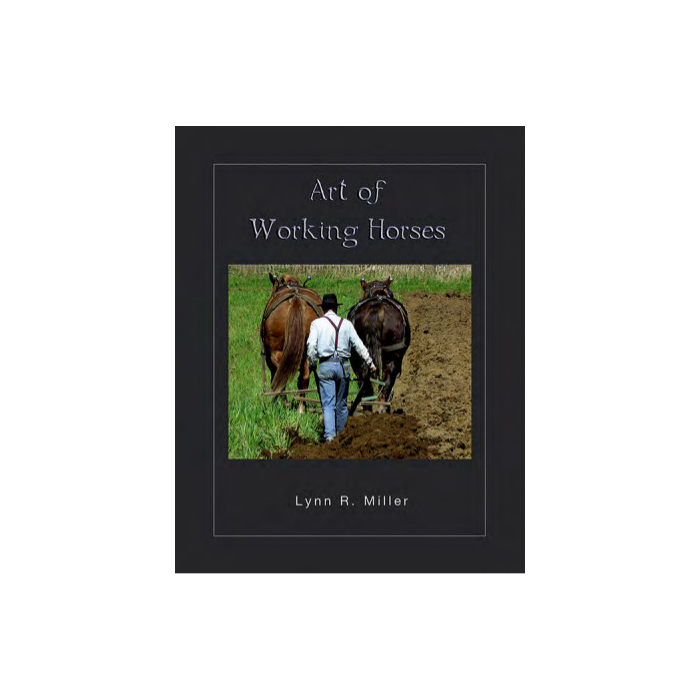 Among the images are many of heavy horses at work. 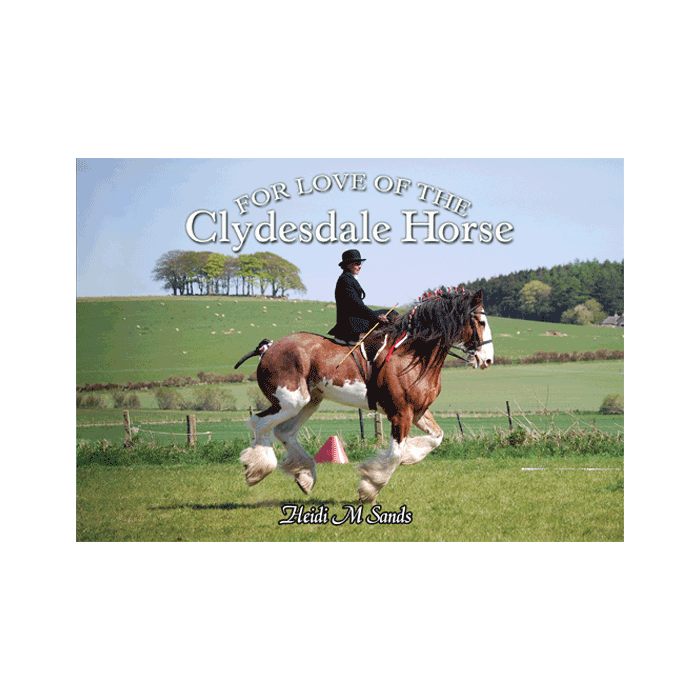 This is another excellent country book from Old Pond Publishing and is a companion to In a Long Day and Just a Moment, both also available from Heavy Horse World.